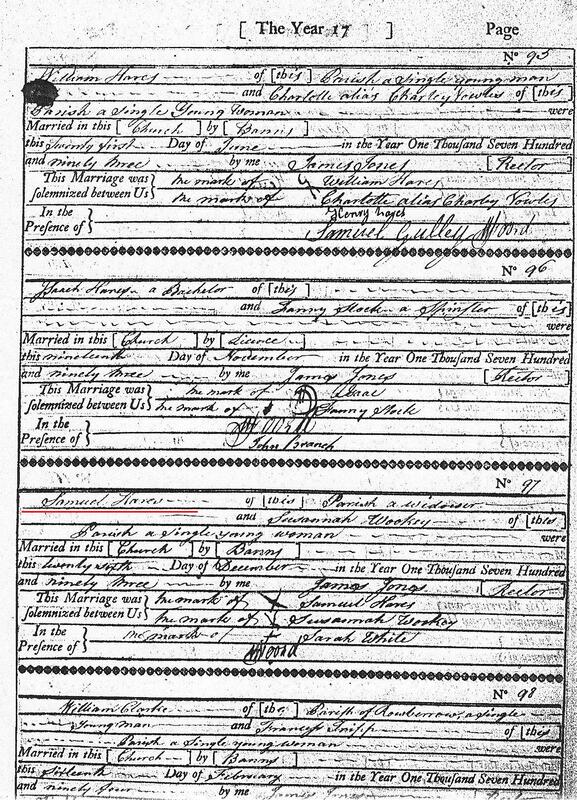 The purpose of this web site is to present a genealogy of the Hares family of Shipham, Somerset, England. Shipham is a parish in the hundred of Winterstoke, and part of the civil registration district of Axbridge, the town of the same name lying some 3 miles south of Shipham. 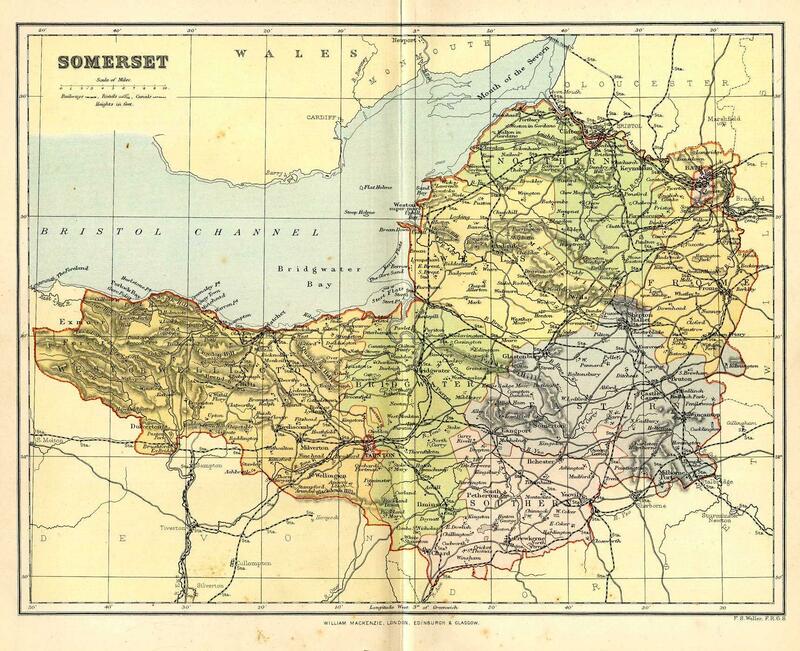 The village of Shipham is located amidst the beautiful Mendip hills and is close to the Cheddar Gorge, one of the region's premier beauty sites. 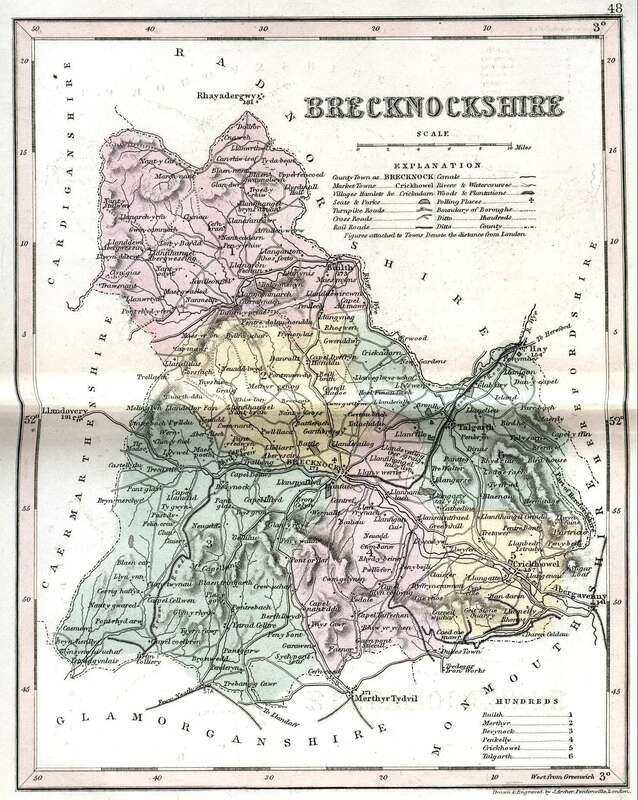 Although during the 18th and 19th centuries, much of the parish was engaged in agricultural pursuits, the abundance of minerals in the vicinity meant that the community also included miners, in particular, lead ore miners. 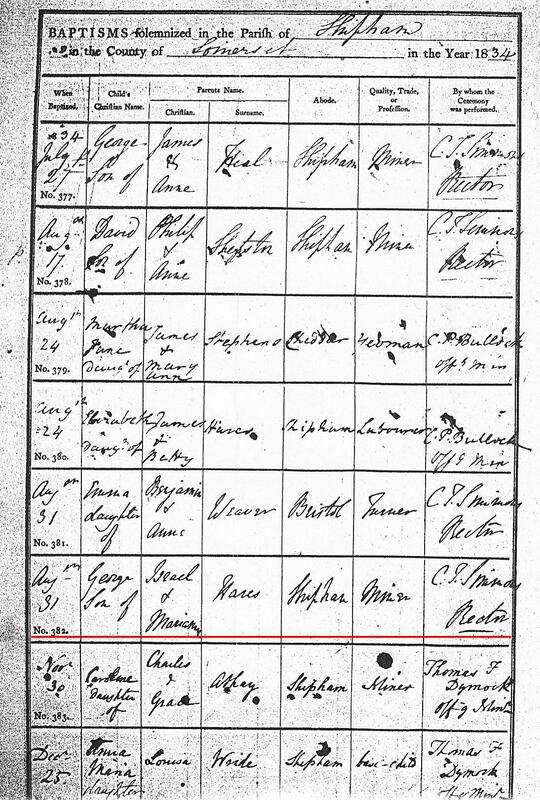 Indeed, the 1841 census of the parish reveals that several families, including my own ancestors, were working as lead ore miners. 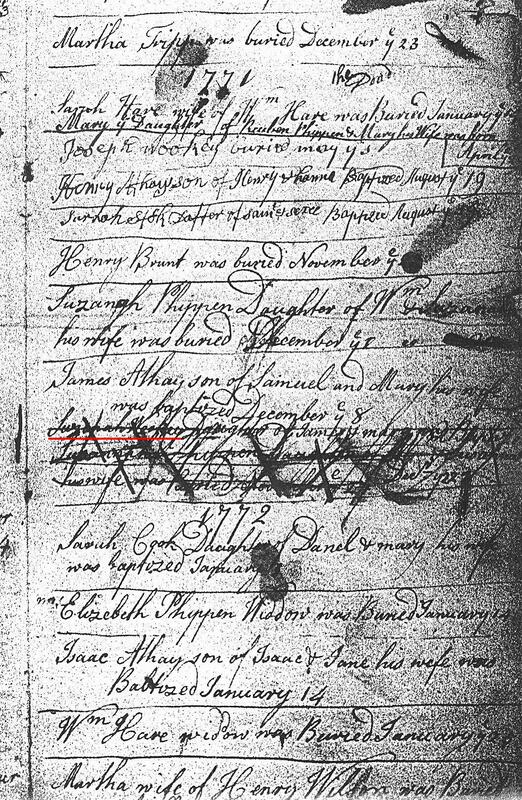 The church of St. Leonard's has for centuries served the parish of Shipham, and parish records for the church begin in the latter 16th century. 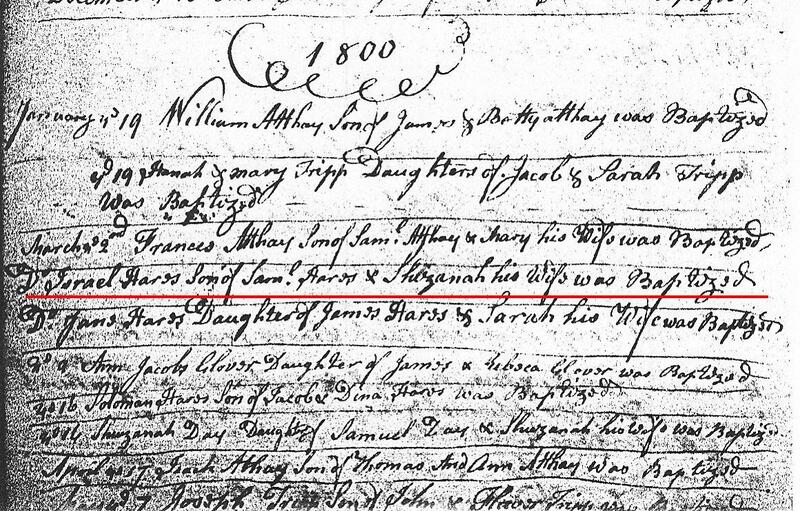 The Hares family begin appearing in the records of St. Leonard's in the mid-18th century. 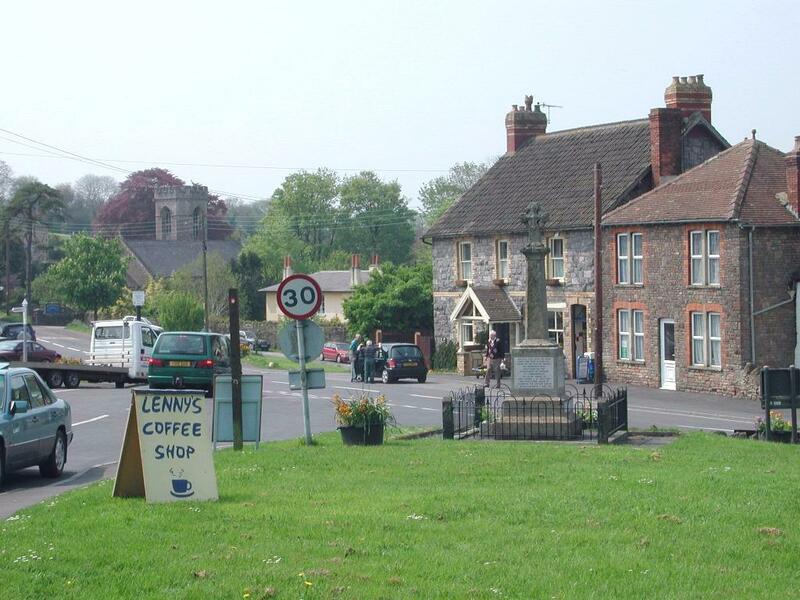 Below: Modern view of the Shipham taken from near the war memorial. The parish church of St. Leonard's can be seen on the left. 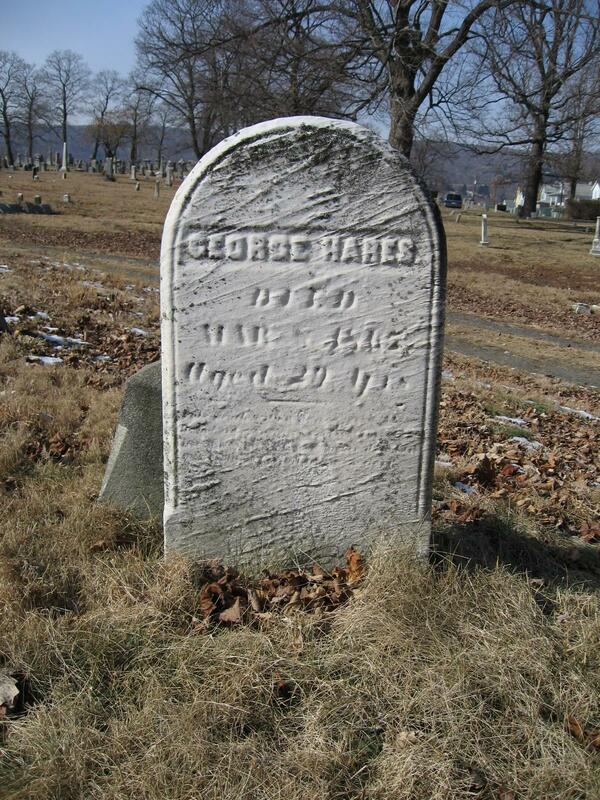 My great-great grandfather was George Hares (1834-1867). 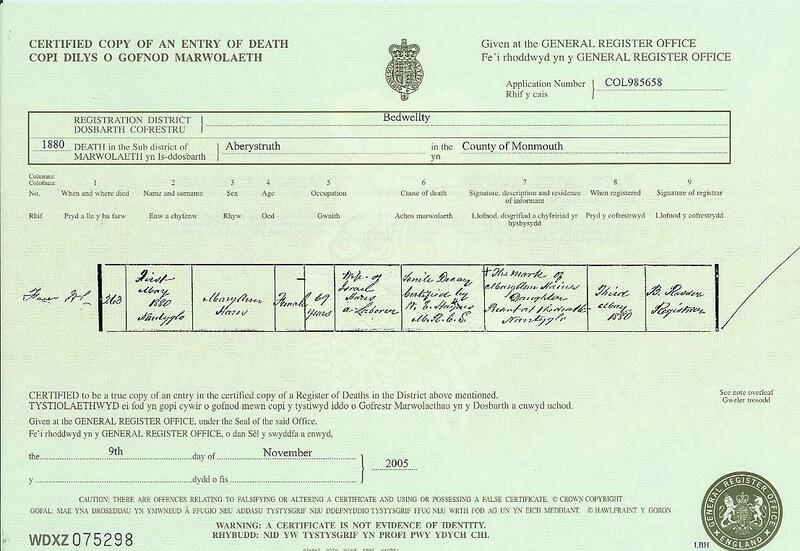 He was born in Shipham, and spent his early childhood there. 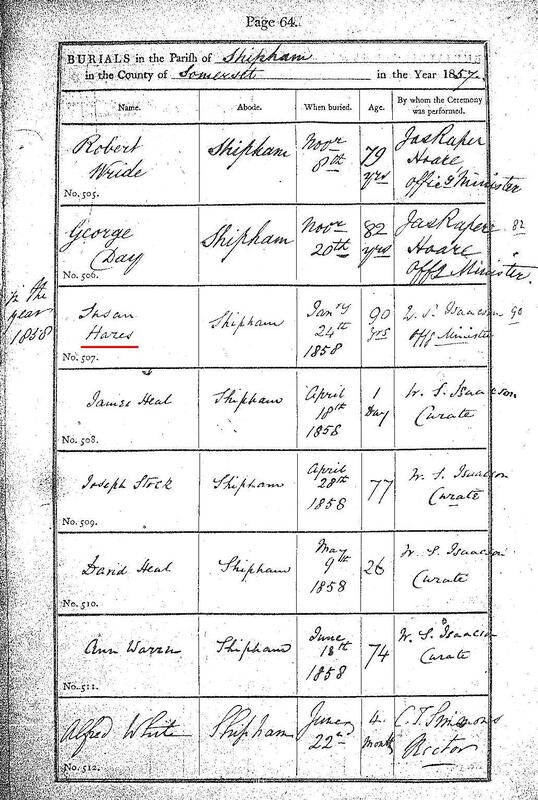 In the late 1840s George and his family moved to Brynmawr in Breconshire, Wales, where the family found work in the region's booming coal and iron industries. 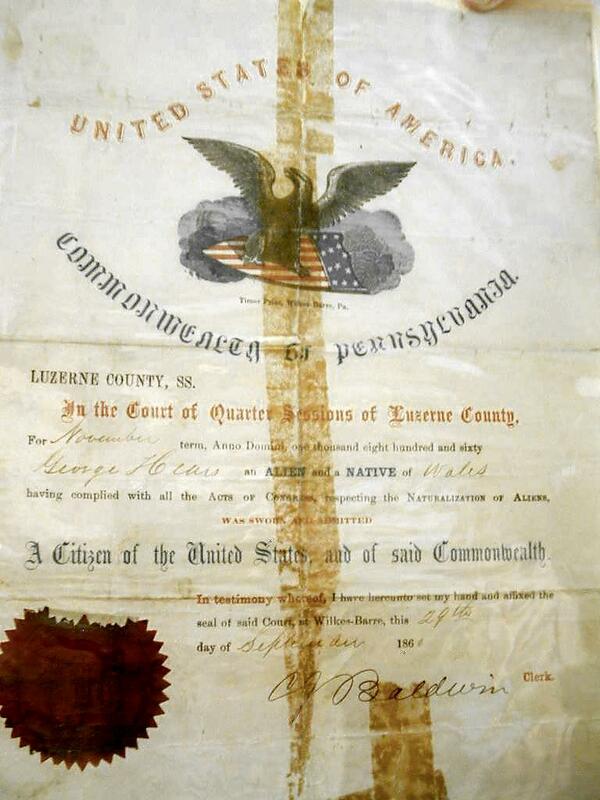 George eventually emigrated to America and settled in Scranton, Pennsylvania, where he died in 1867. 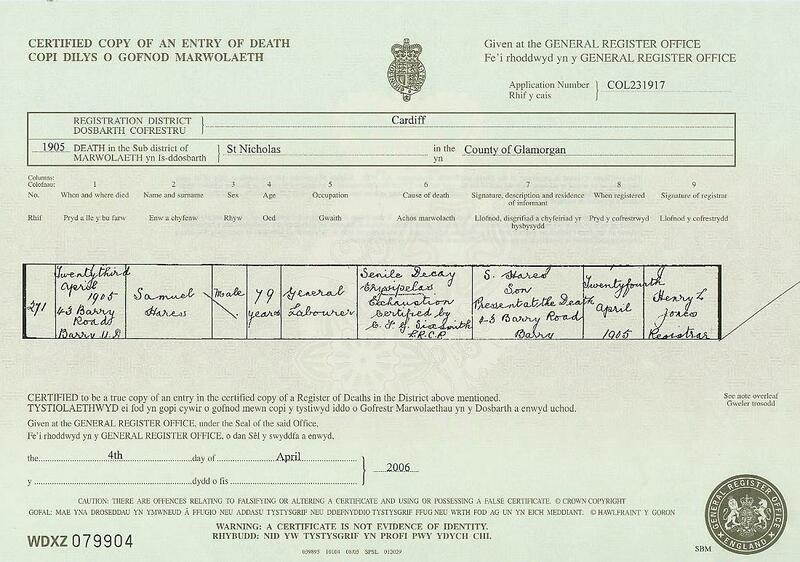 George's father, Israel Hares (1800-1883), was born and married in Shipham and spent the first half of his life there before moving to Brynmawr and later Nantyglo, Wales, where he died in 1883. 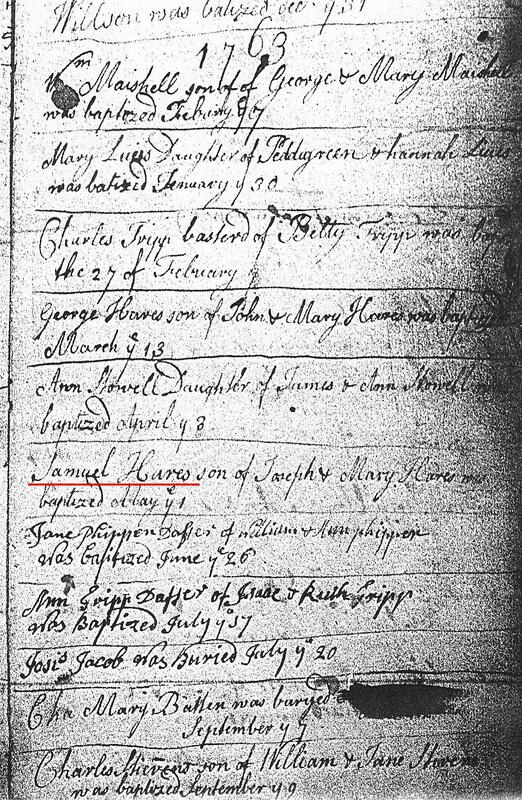 Israel's father was Samuel Hares (1763-1815), of Shipham. 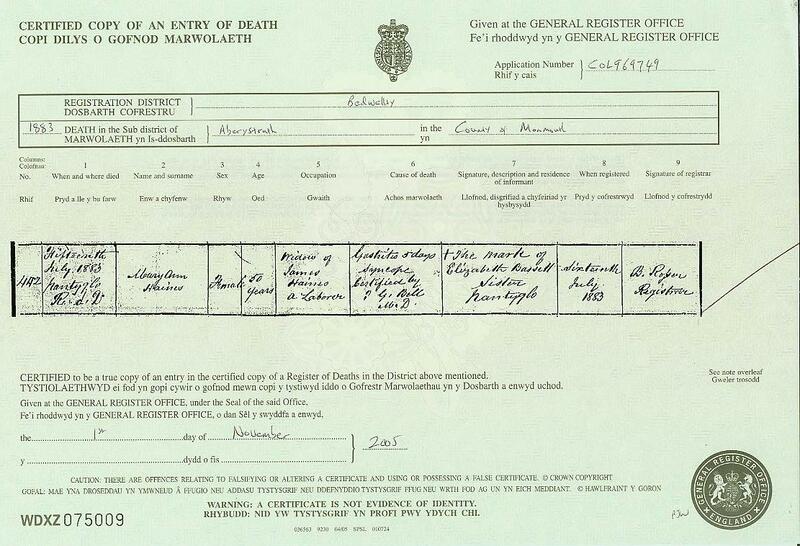 Samuel died in 1815, was buried in the parish cemetery, and appears to have spent his entire life in Shipham. 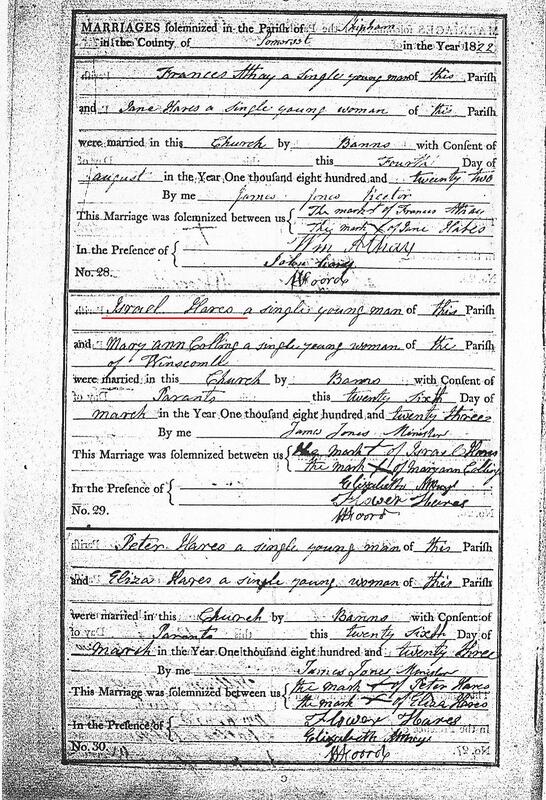 This project attempts to sort out the Hares family of Shipham, using primarily a combination of parish and census records. 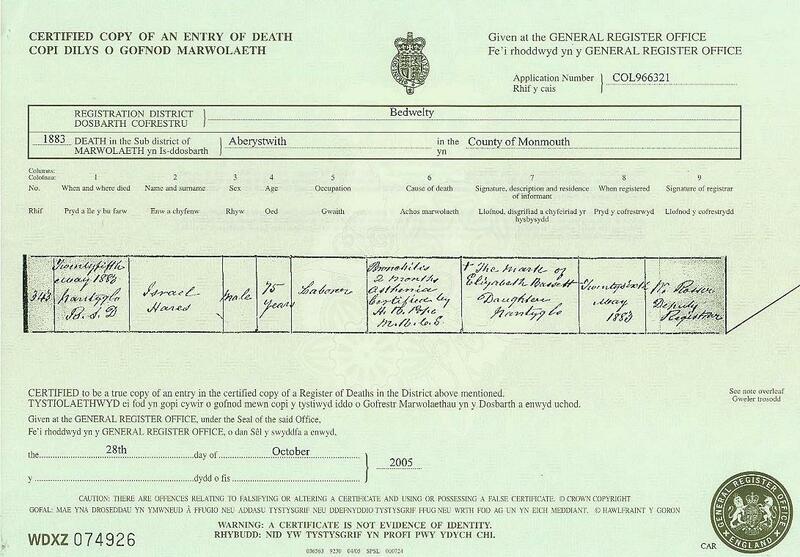 I would be happy to hear from others who are interested in this family, and I welcome all corrections or additions to this record. Please feel free to contact me at the e-mail address below. Below: view of the Parish church of St. Leonard's, Shipham, Somerset, May 2006. 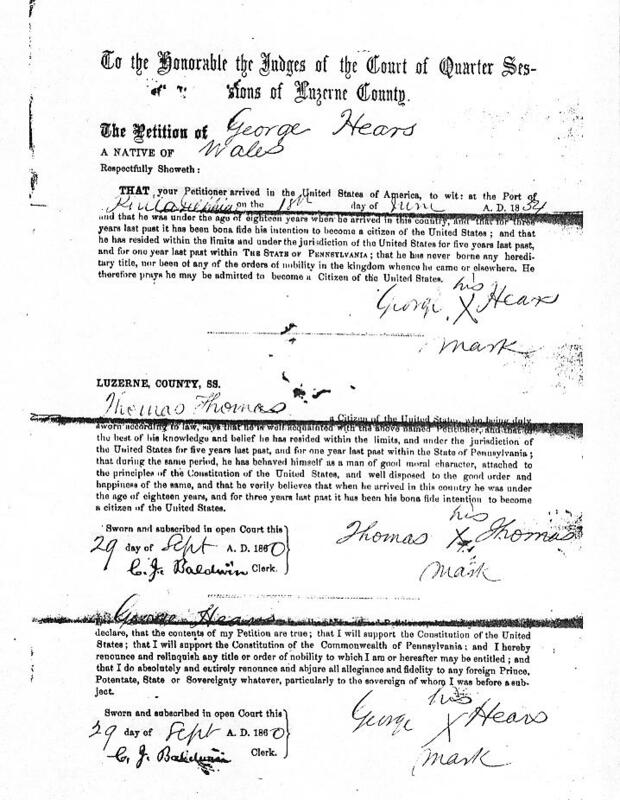 In 1895 the family of James and Jane Hares of Penclawdd, Glamorganshire, south Wales, emigrated to America and eventually settled in New Castle, Lawrence Co., Pennsylvania. Their children included Samuel James Hares (b.1891), Thomas Hares (b.1892), Job Hares (1895-1987), and William Hares (b.1898). I would be very interested in hearing from any of their descendents. 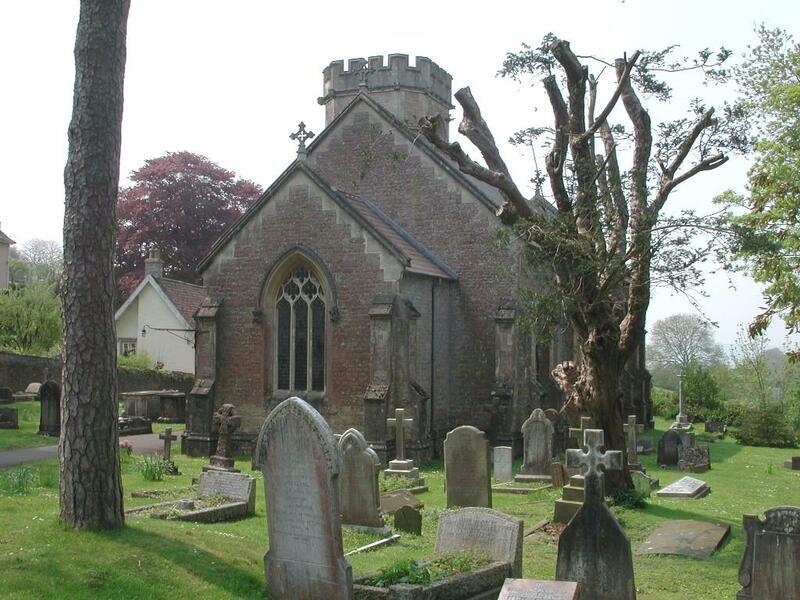 History of Shipham Parish, from The Heart of Mendip, by Francis A. Knight. 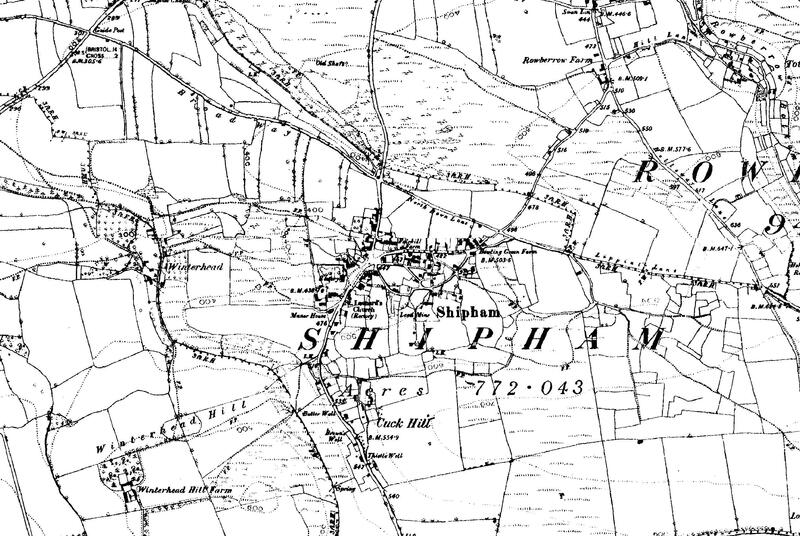 19th century map of the Parish of Shipham. 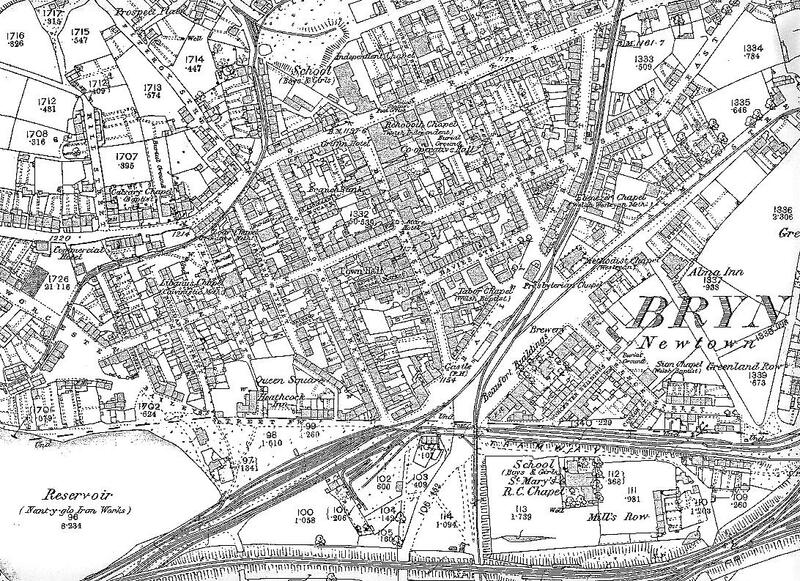 Image produced from the www.old-maps.co.uk service with permission of Landmark Information Group Ltd. and Ordnance Survey. 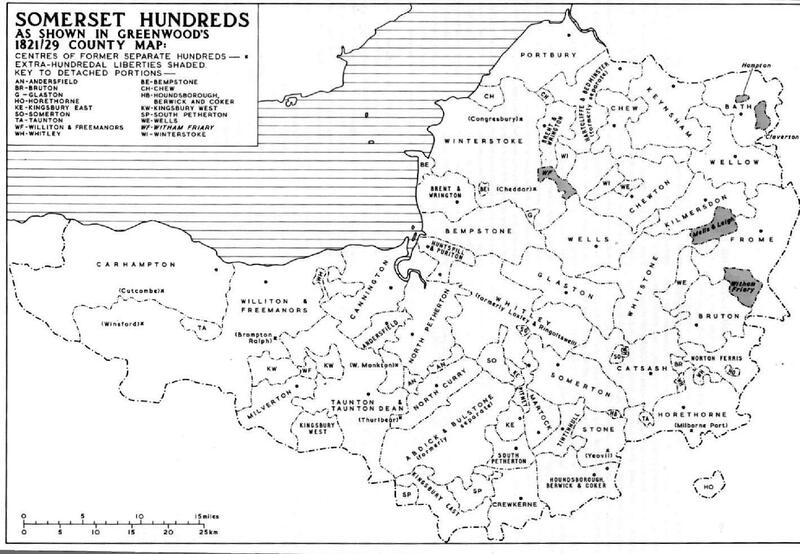 Excerpts from Hilda Jennings' 1934 History of Brynmawr. Below: two granddaughters of Israel and Mary Ann Hares. 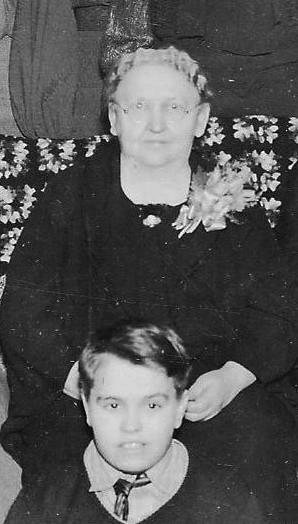 On the left is Mary Jane Hares (1866-1936), daughter George Hares and his wife Elizabeth Williams. 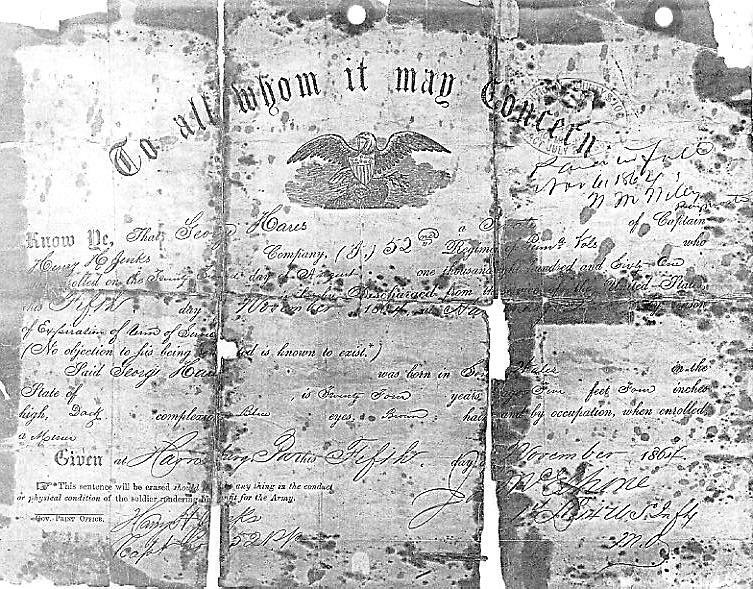 George emigrated to Scranton, Pennsylvania in the mid 1850s, served in the Civil War and died in 1867. 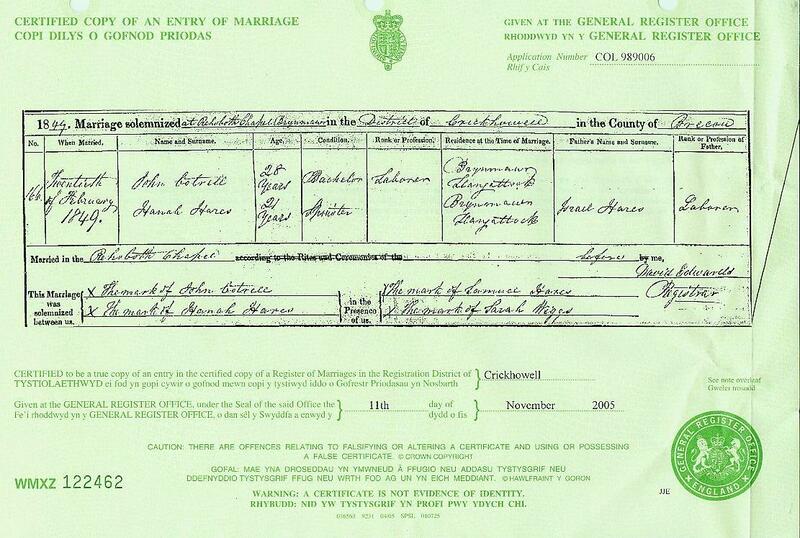 Mary Jane married William Henry Thomas in Scranton, son of John J. Thomas and Elizabeth Davies of Brynmawr, Wales. 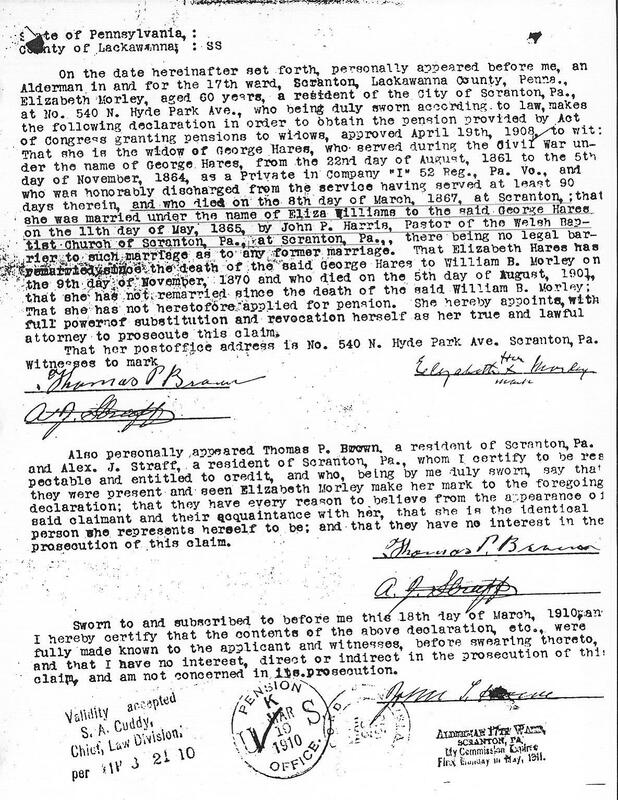 She died in Scranton in 1936. On the right is Elizabeth Haines (1858-1933), daughter of Mary Ann Hares and her husband James Haines. 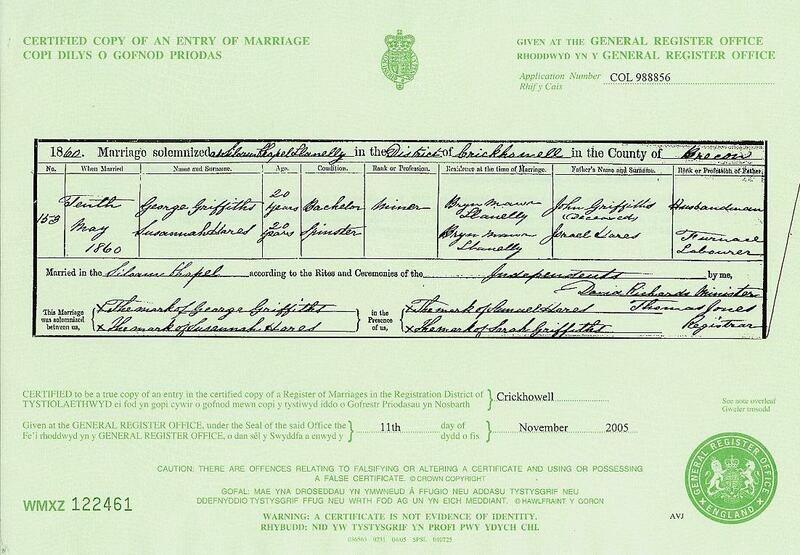 Elizabeth married Arthur Saunders and emigrated to Australia in 1876. 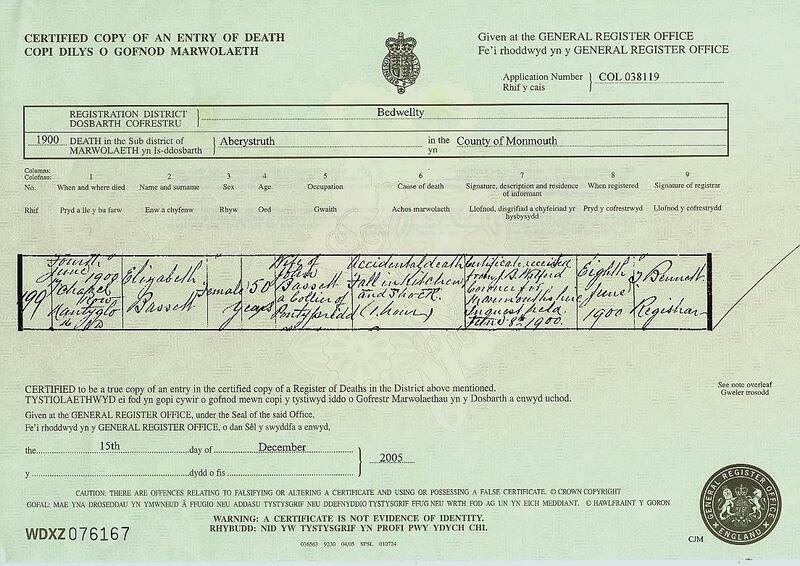 Mary Ann Haines died in Nantyglo in 1880 and is buried in Brynmawr cemetery with her husband. 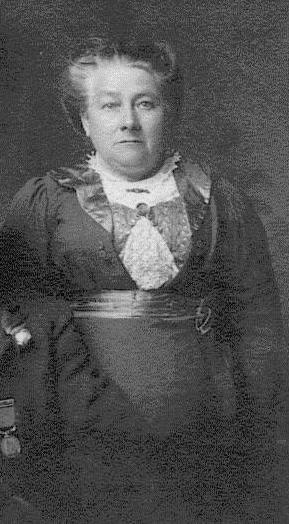 Elizabeth Haines Saunders died in Western Australia in 1933. 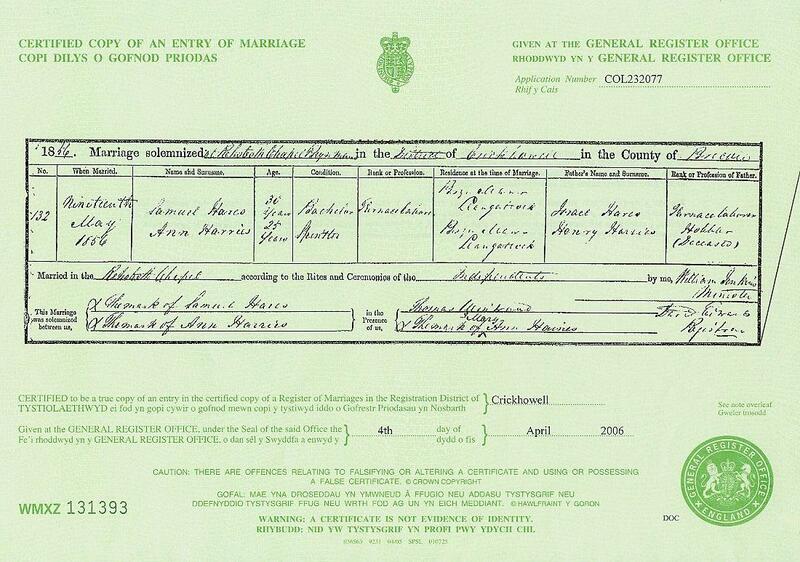 Mary Jane and Elizabeth were first cousins.